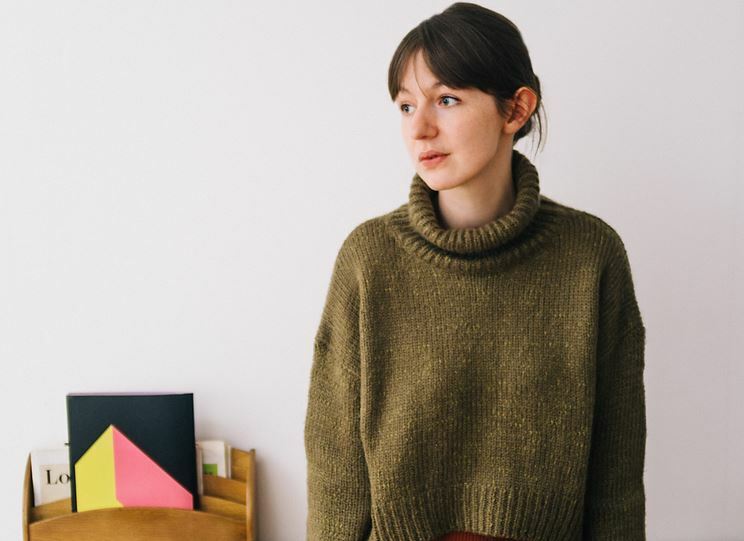 Sally Rooney was born in Co. Mayo in 1991. Her fiction has appeared in Granta, The Dublin Review, The White Review, and Winter Papers. Conversations with Friends, a story of high risk relationships, youth and love, is her ‘startling and intimate’ first novel, which sold to Faber after a seven way auction last year.